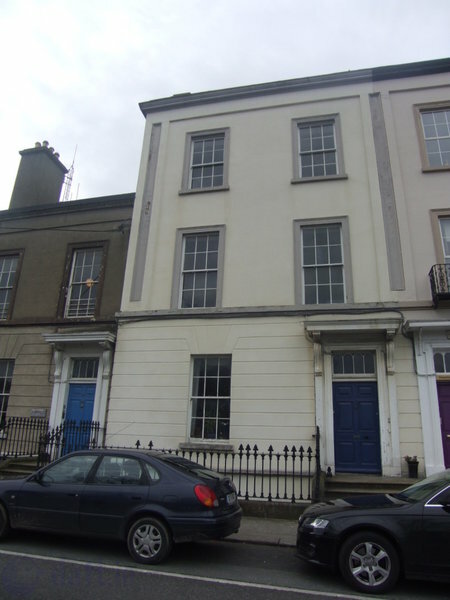 Accommodation comprises first and second floor accommodation, with two large interconnecting rooms on the first floor, with large Georgian sliding sash windows and original cornicing. 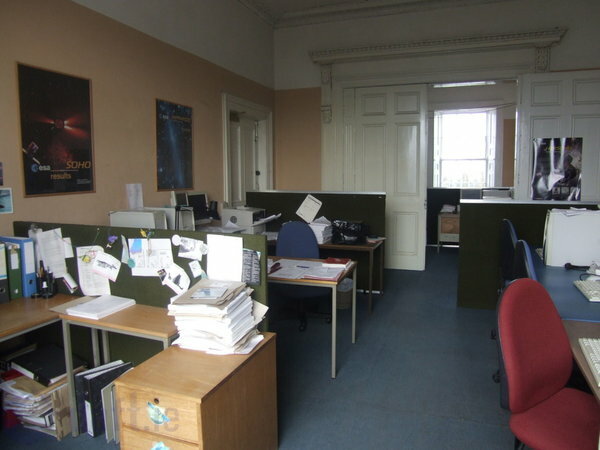 Second floor accommodation provides three good sized rooms with a separate room for file storage, large sliding sash windows, carpet covered floors, plastered and painted walls and fluorescent strip/spot lighting. 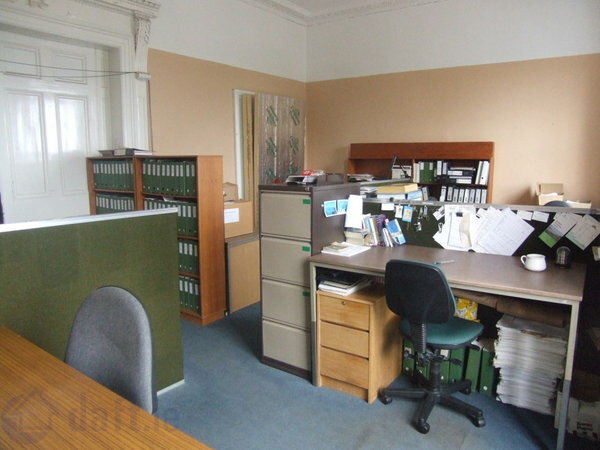 Available as one space, or separated, this property is well placed for any professional user and would appeal most notably to Doctors/Solicitors/Accountants etc.